Virtual staging can be considered as a cost-effective method available for the people to sell a vacant house. However, that’s not the only benefit virtual staging can deliver. Here is a list of some of the most prominent advantages that are linked with virtual staging. 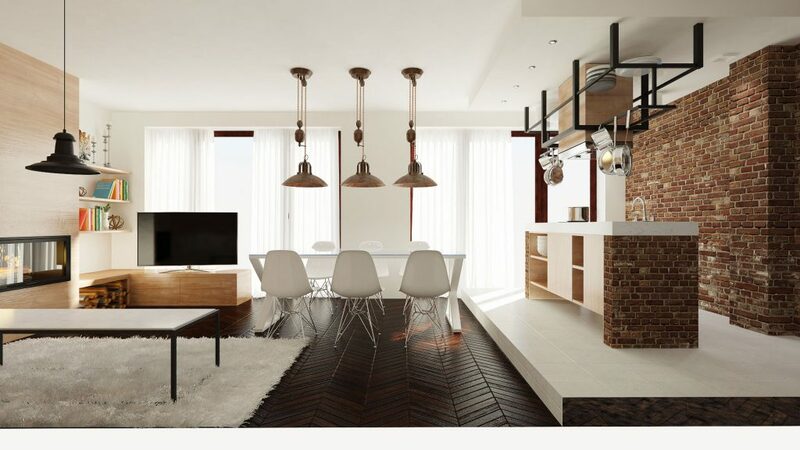 After going through these benefits, you will definitely get convinced to take a look at virtual staging for realtors. Visualization can be considered as the most prominent benefit linked with virtual staging. All the potential homebuyers who live out there in the world prefer to visualize the homes before they purchase. This helps them to get a clear understanding of how the home and each room in it looks. As a result, home buyers can easily determine whether it is the perfect investment available for them to consider or not. This fact can be considered as the main reason behind virtual staging in London as well. Empty spaces are not capable of convincing a message in an effective manner. With the help of virtual staging, it is possible to eliminate empty spaces and attract more buyers towards the home. The home buyers will be able to see the home, just like someone used to live there. Benefits of a virtually staged property are not just available for residential real estate agents. Real estate agents who are working with commercial properties can also think about experiencing all the benefits that come along with virtual staging. For example, they can fill up an office with all the desks and make it look like occupied. On the other hand, conference rooms and waiting areas can also be enhanced to make them look appealing to the property owners out there in the world. Virtual staging can also be considered as a cost-efficient solution available for the realtors to consider. If you take a close look at all the expenses, you will be able to figure out that there is a high possibility to save thousands of pounds in the long run. You just have to make a one time fee for virtual staging London. It would be an affordable payment as well. In fact, the amount you have to pay for a virtual staging entire house is just a fraction of the total cost of filling a single room with stuff. Another prominent benefit associated with virtual staging is that provides an opportunity to tap the target market directly. In other words, you are provided with the ability to customise the look and feel of the home according to the target customer group. For example, if your target market consists of millennials, you will come across the need to make it look modern. That’s where virtual staging can help you with. You just need to tweak the look with few simple changes. It will only take a couple of hours to get the job done as well. As a result, you will be able to make the entire listing look more appealing. Therefore, you will be able to sell the product to target markets with minimum hassle as well. With virtual staging, there is a possibility to redecorate every single room of the house. As a result, you will be provided with the opportunity to redecorate as per your specific preferences. This can help people to declutter the houses as well. You can use few of the existing furnishings and then redesign them in an appropriate way so that you can attract more potential customers. As a homeowner, you will often overlook the personal belongings that you have on the property. This can create a negative impact on your property in the long run. 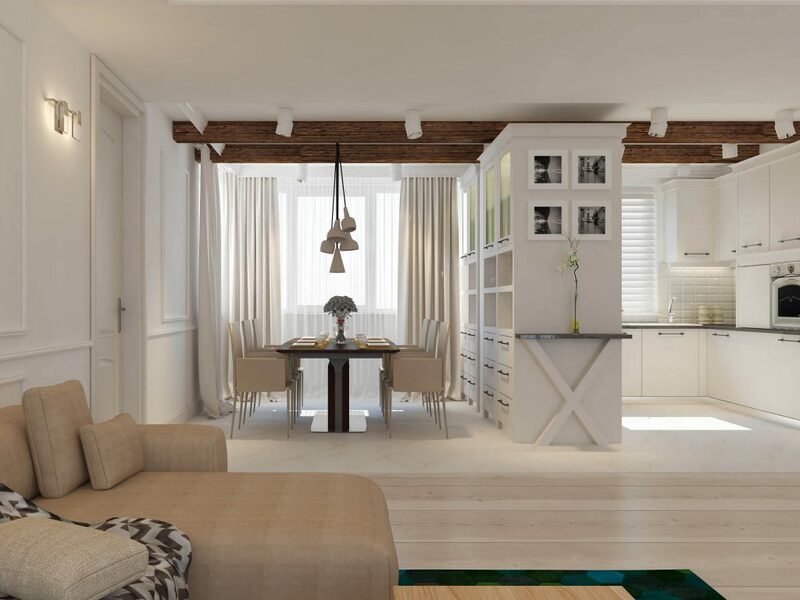 However, virtual staging London can help you to avoid this frustration. You can declutter the home virtually and make sure that no distractions are present in the home. As a result, you will get the opportunity to grab the attention of potential customers without going through any frustration. From a recent study conducted by the National Association of Realtors in the United States, it has been identified that more than 90% of the people who search for homes tend to seek the assistance of internet. Therefore, it has become important to advertise the home on the internet in an appealing way. That’s where virtual staging comes into play. Virtual staging is much better when compared to uploading ordinary photos. It can reduce the number of inquiries that will come on your way as well. That’s because virtual staging is self-explanatory and people will be able to get a clear understanding of what they will receive. Out of all benefits associated with virtual staging, ability to sell the home faster can be considered as the most prominent one. 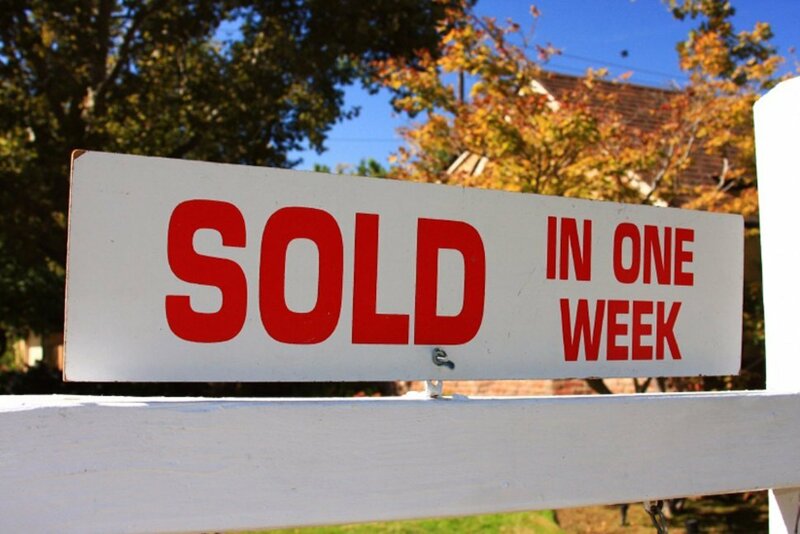 As a realtor, you are always looking forward to selling the home within a short period. This can help you to stay away from a great deal of stress in the long run as well. Virtual staging has got the ability to deliver perfect assistance to selling the home faster. That’s because you are making the home look more appealing to the eyes of potential customers through virtual staging. You can convince the home buyers on how they will be able to use the home. Also, you can convince how the home matches perfectly well into their lifestyles. As a result, the buyers will be tempted to go ahead and purchase the home immediately. Also, you might want to check our Virtual Staging Service where we can provide you with a free quote or give you free advice on your property listings.